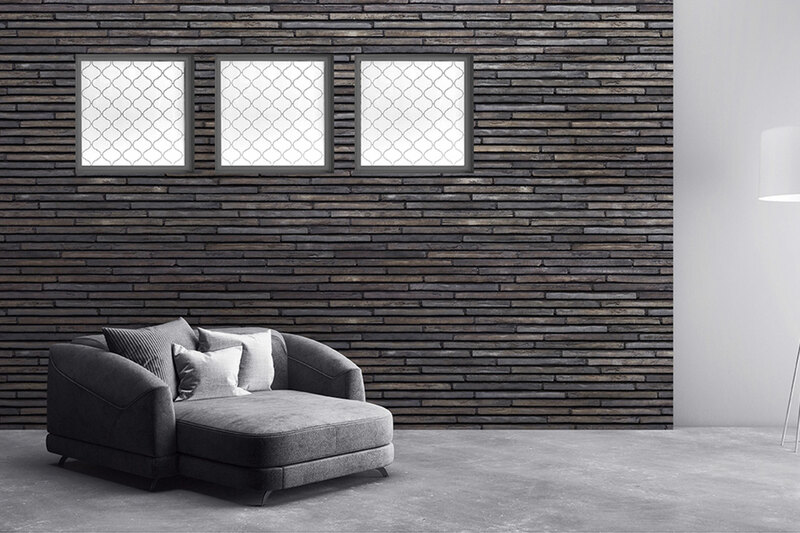 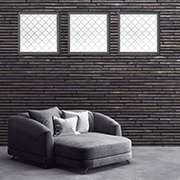 By popular demand from builders across the country, Hy-Lite is now offering a new 2'x2' decorative glass window size in the popular Home Designer Collection. 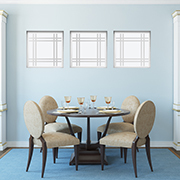 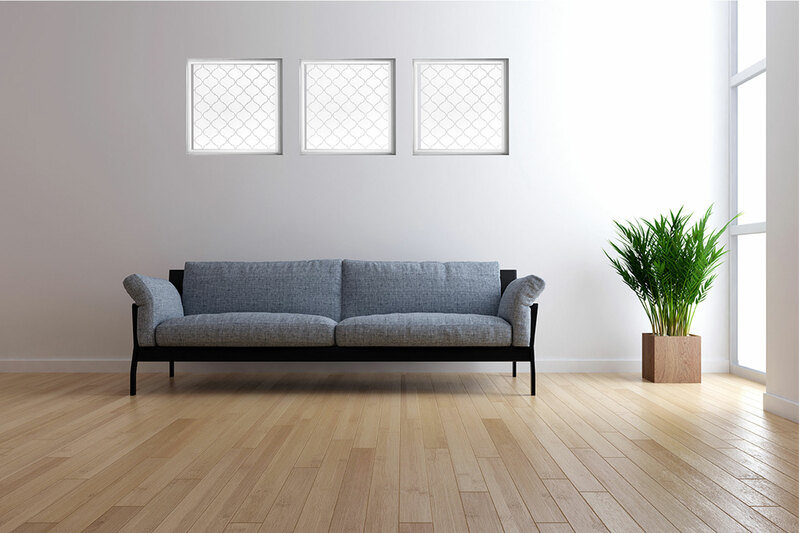 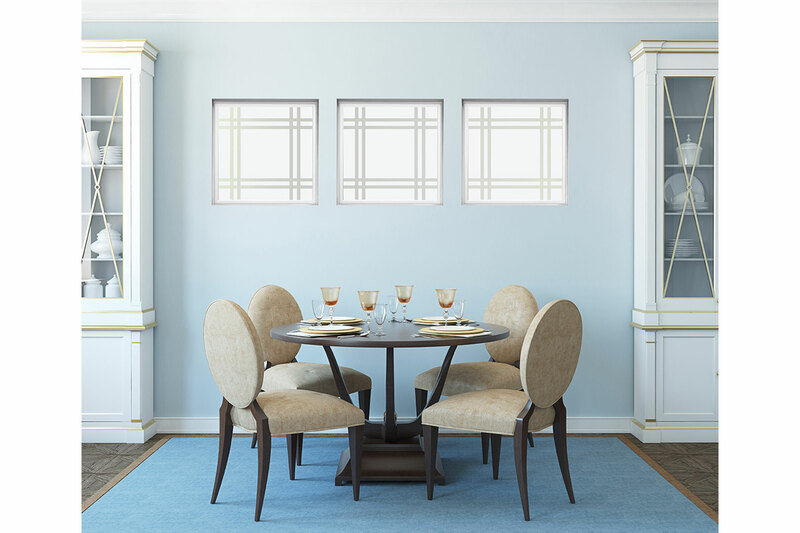 Best utilized in sequences of threes, these 2'x2' designer privacy windows fit a nationwide trend of accent windows in bedrooms, dining rooms, stairwells, and halls. 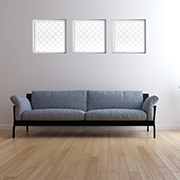 The unique design on the interior pane is created through a glass silkscreening process, utilizing clear lines to create patterns. 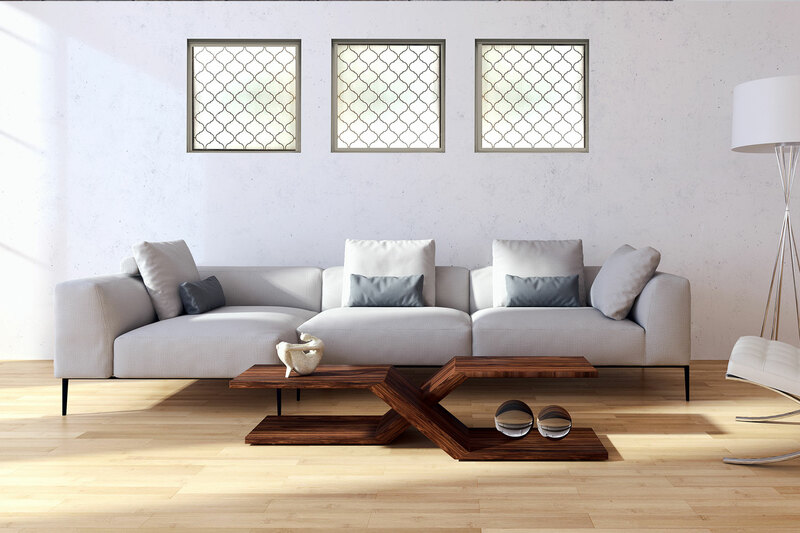 The exterior glass features a privacy texture to ensure natural light comes in but prying eyes stay out. 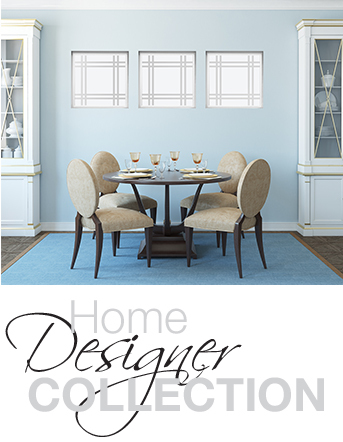 Best of all, these windows are available in two striking styles created with the help and approval of the professional home designers in Hy-Lite's Designer Advisory Council.